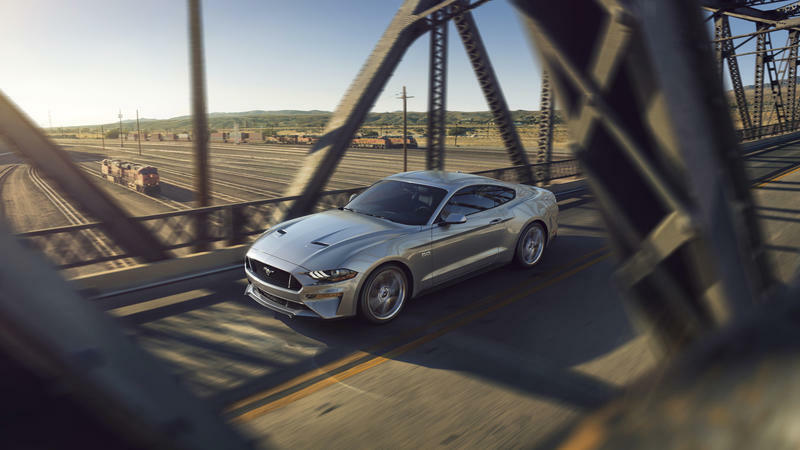 The Ford Mustang is one of the most iconic cars in the world. 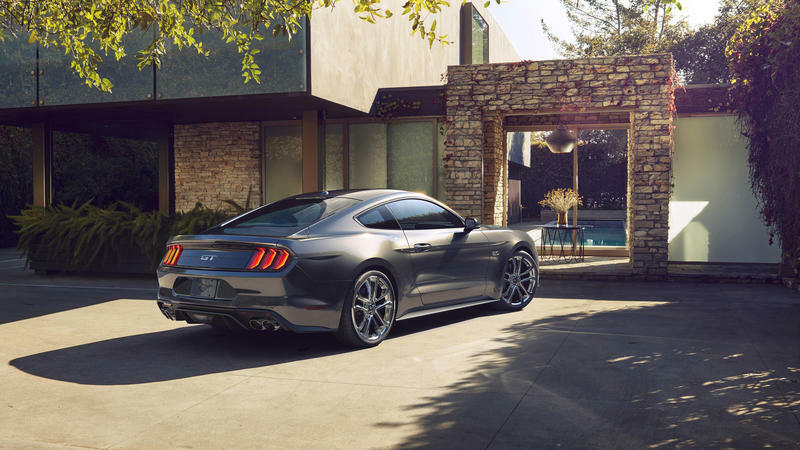 The classic coupe has a signature design that dates back to the 1960s. 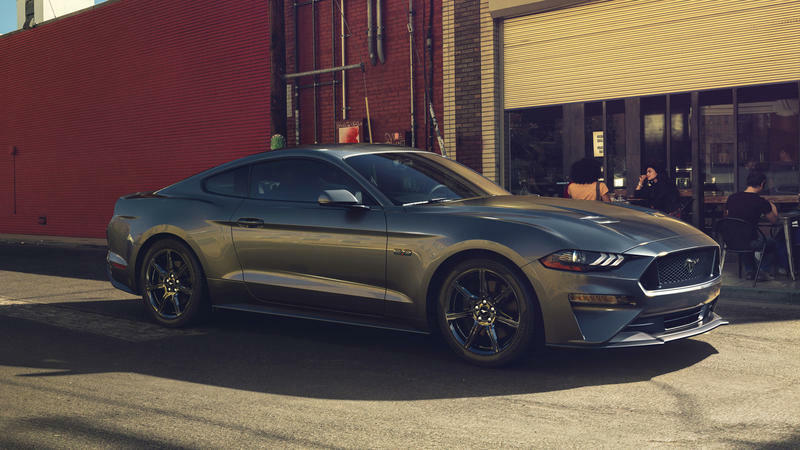 For its latest incarnation of the performance version, Ford made sure the 2018 Mustang GT packed all the power and good looks you could ever want. 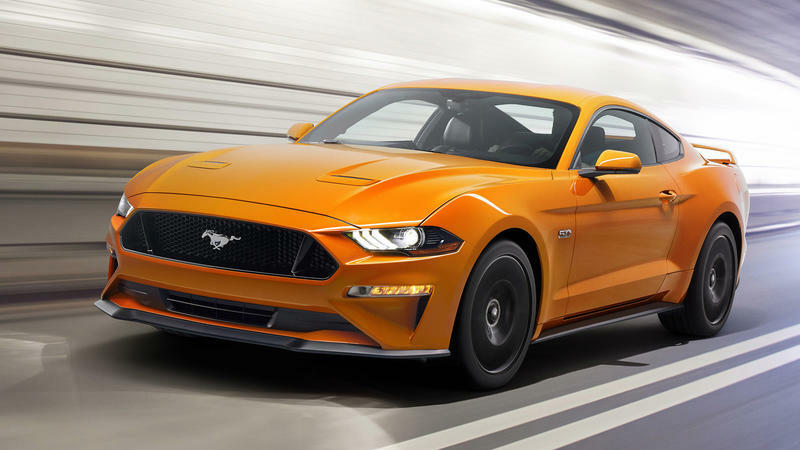 Ford’s 2018 generation of the Mustang comes in a few different variants, including an EcoBoost in case you want to focus more on consumption, but the GT model puts the focus on power. 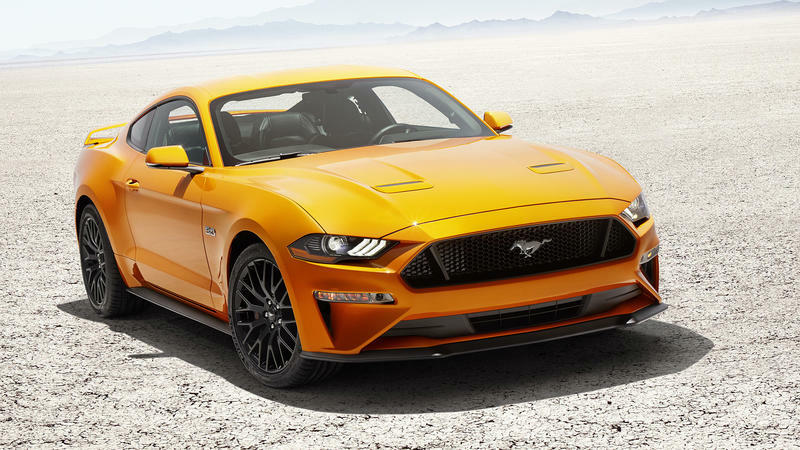 It comes with a 5.0-liter V8 engine that produces 460 horsepower and 420-pound feet of torque. 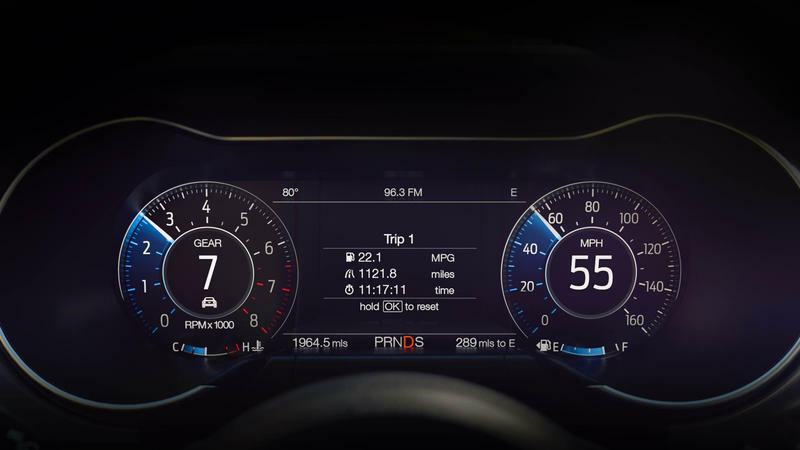 That’s a 40 horsepower and 30-pound feet of torque improvement over the 2017 models. 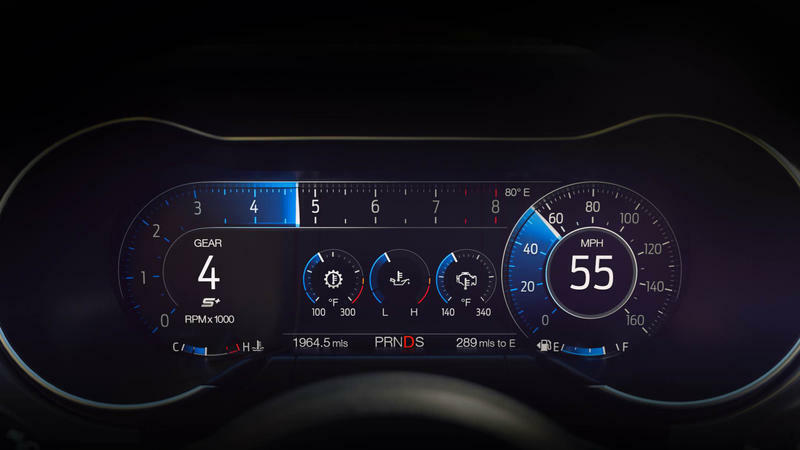 All that power will speed up to 60 miles per hour in under four seconds. 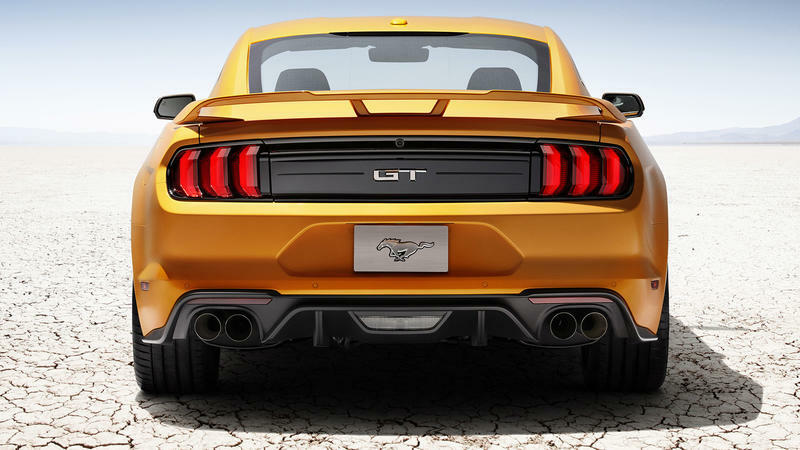 The Mustang GT definitely lives up to its name with all those ponies underneath the hood. 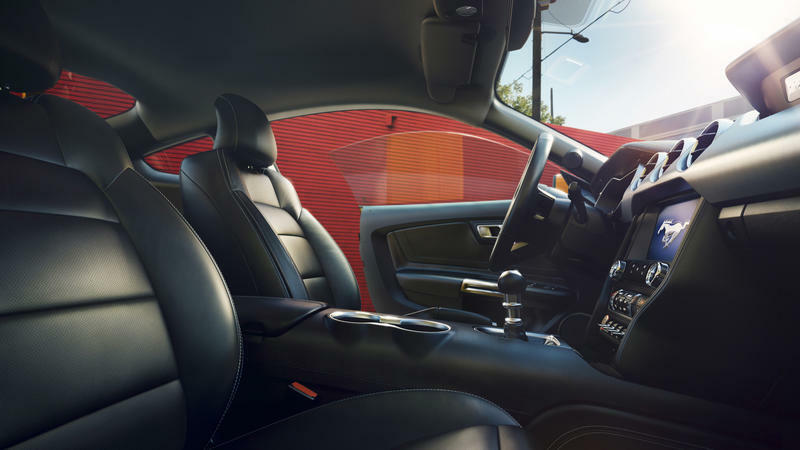 Ford also upgraded the overall looks of the car. 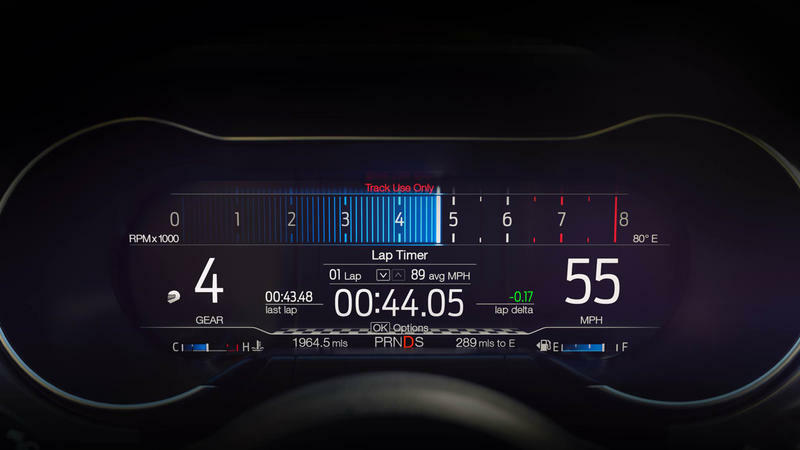 The changes are quite subtle but welcome over the previous versions. 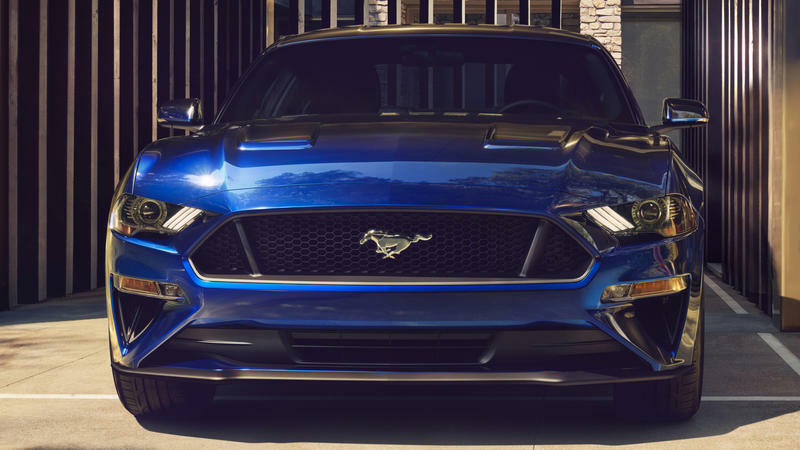 The refinements are noticeable in the front bumper with a slightly tweaked grill, a bumper with more aggressive lines and the brand new horizontal fog lights that make the car look fierce. 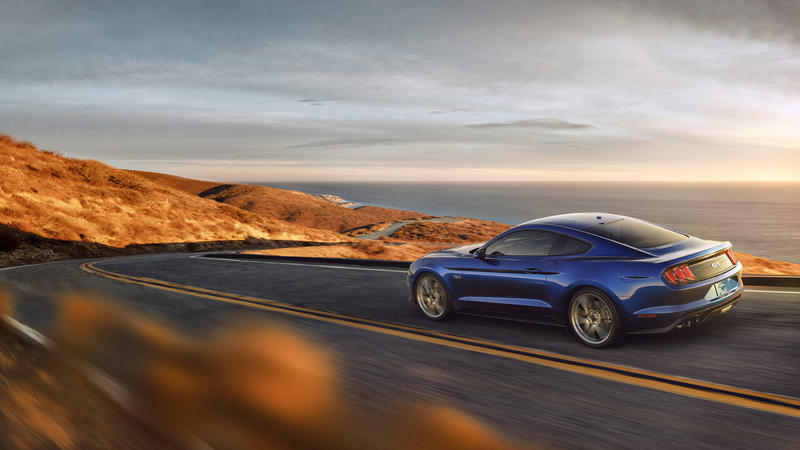 The signature three-line backlights are back again with a slight curve adjustment. 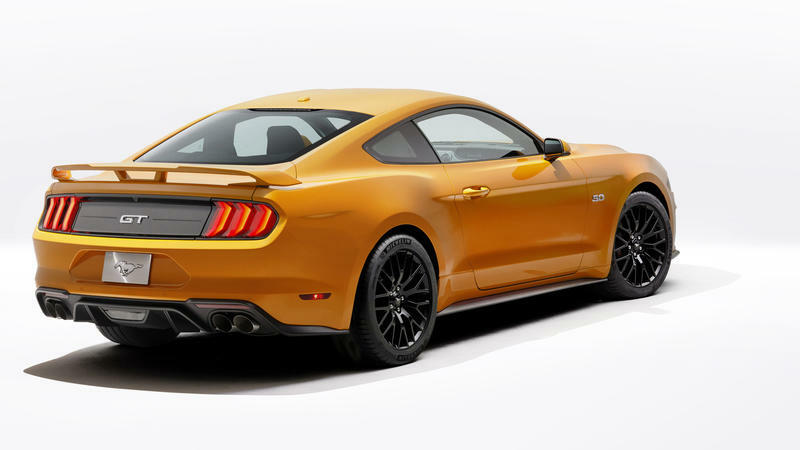 In the middle is the classic GT emblem that’s flanked at the bottom by the mean and aggressive quad-exhaust system. 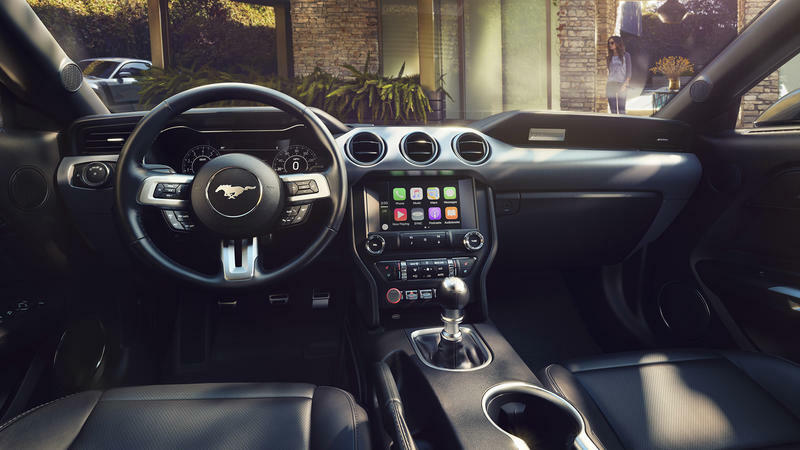 Inside, the Mustang features leather seats, a big center infotainment system and a 12-inch LCD digital instrument cluster that can be customized any way you want . 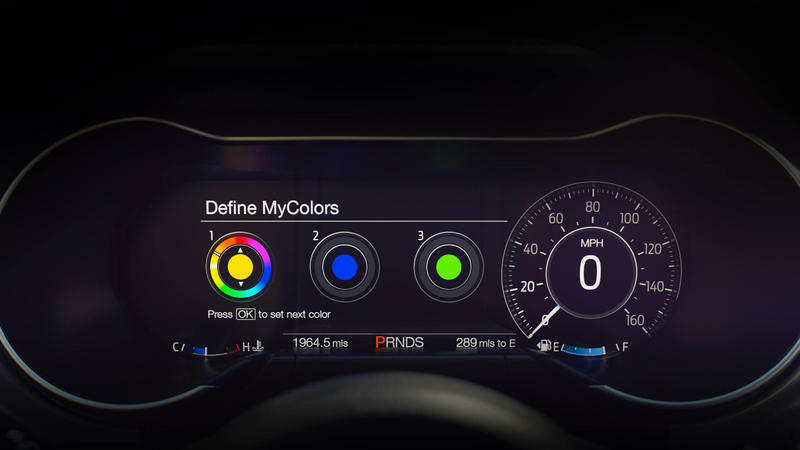 The center display also supports Apple CarPlay and Android Auto. 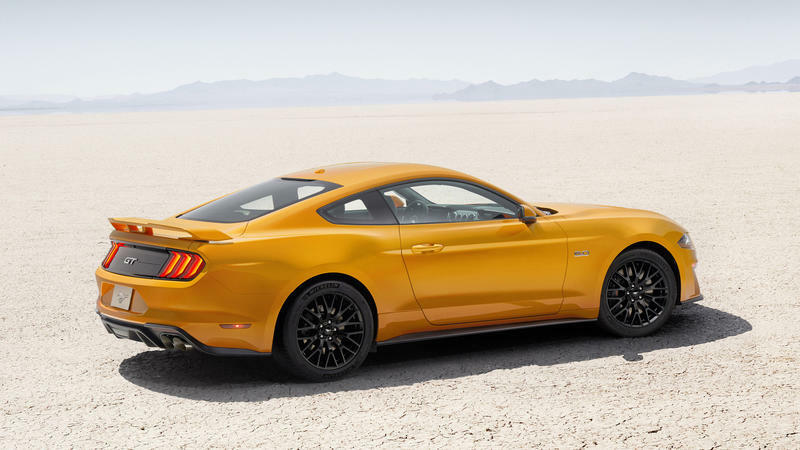 The V8-Mustang GT will come in at $35,995 when it’s available at Ford dealers this fall.